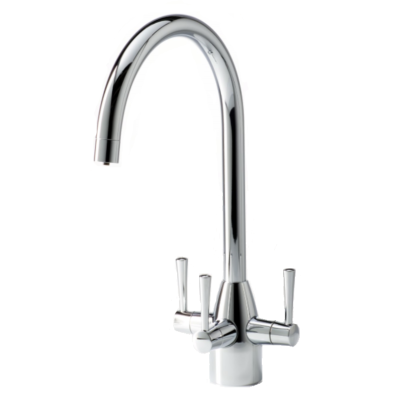 We offer a wide range of 3 way kitchen taps, sourced from leading brands including Milano, Franke & Many others. 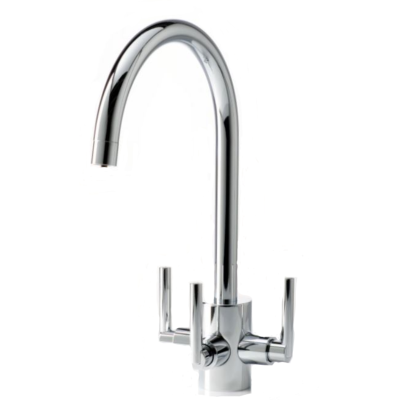 Triflow taps are highly appreciated as they provide filtered water directly from one tap. 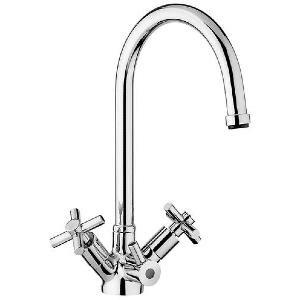 While some of our tri flow kitchen taps have 2 levers, others have 3 levers: a filtered water tap, one for the cold water and another for the hot water. 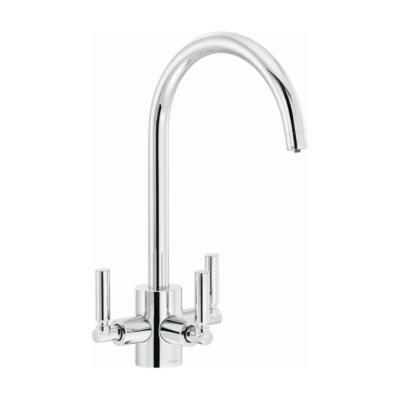 Our triflow kitchen taps are styled to suit any kitchen. 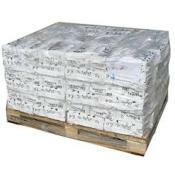 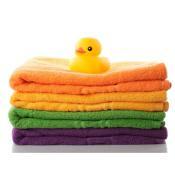 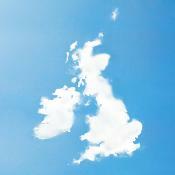 Choose yours right now & Enjoy the UK Mainland Free Delivery! 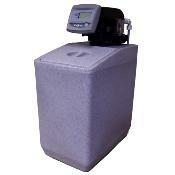 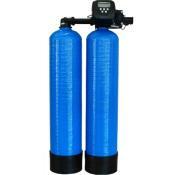 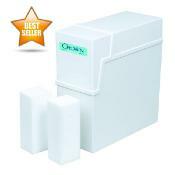 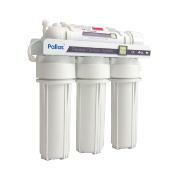 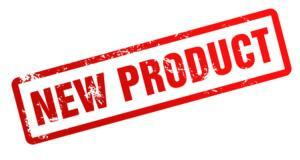 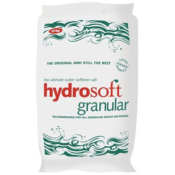 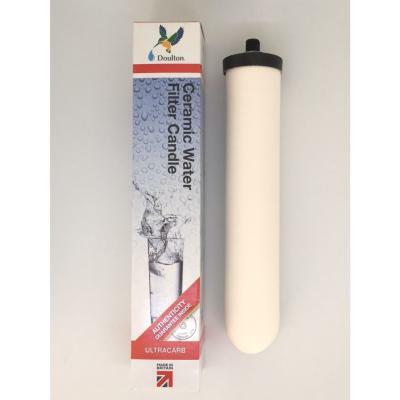 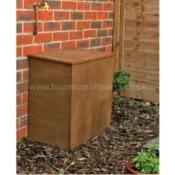 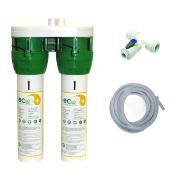 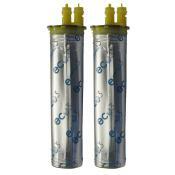 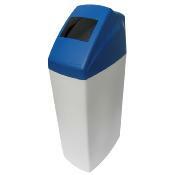 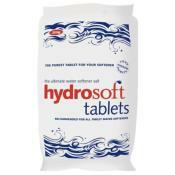 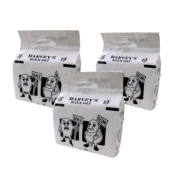 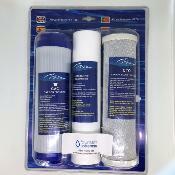 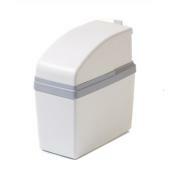 You may also be interested in our range of Water Filters & Drinking Water Systems. 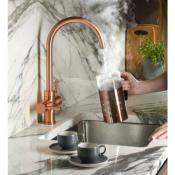 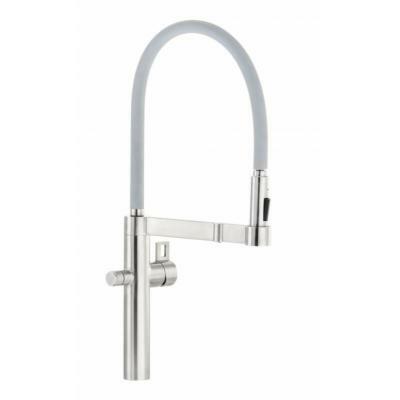 From Acquapuro, the Milano Spray Single Flow 3 Lever tap has a detachable spray dispensing hot, cold and filtered water. 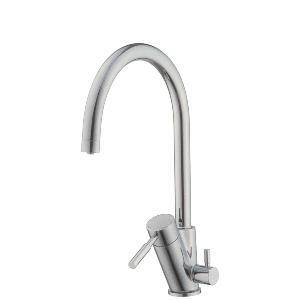 From Acquapuro, the Milano Spray Single Flow 2 Lever tap has a detachable spray dispensing hot, cold and filtered water. 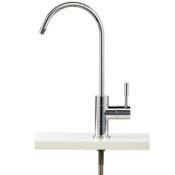 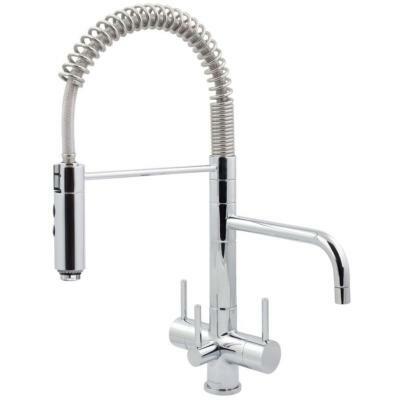 This Milano Professional tap has a dedicated spout for filtered water and a swan neck spring spout with shower spray. 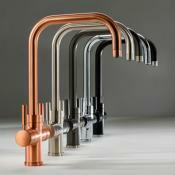 From Acquapuro, the Milano Professional Pull Down Spray 3 Lever tap. 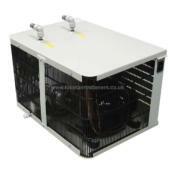 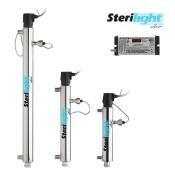 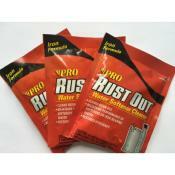 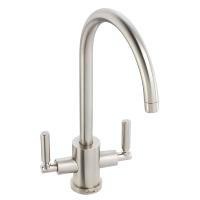 Available with discounted water filter systems and in Brushed Nickel. 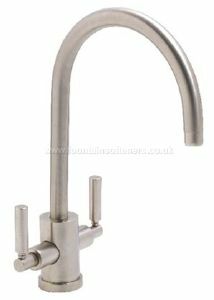 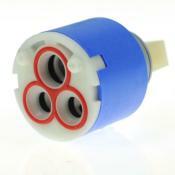 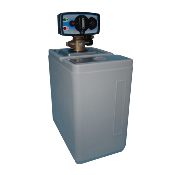 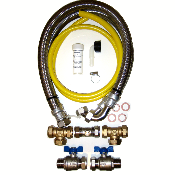 This tap can be used with all types of systems down to a minimum of 0.3 bar pressure. 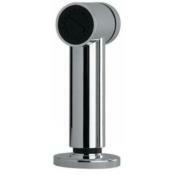 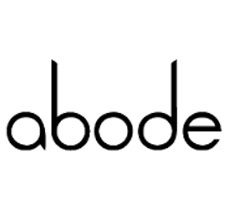 This classic 3 Lever tap from Abode comes with a filter. 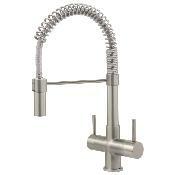 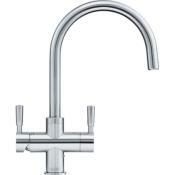 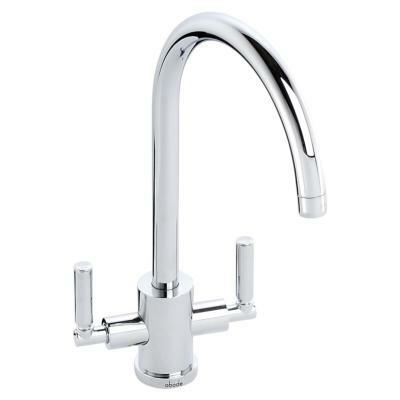 The Cascade a stylish, quality, contemporary high flow 3 Way Tap with superior attention to detail. 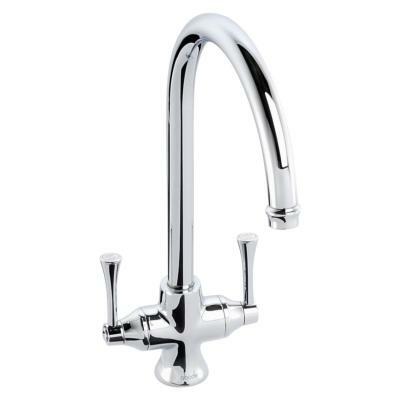 The Napoli is an excellent value tap with the stylish cross head handles on the hot and cold with separate hot, cold and filtered levers.